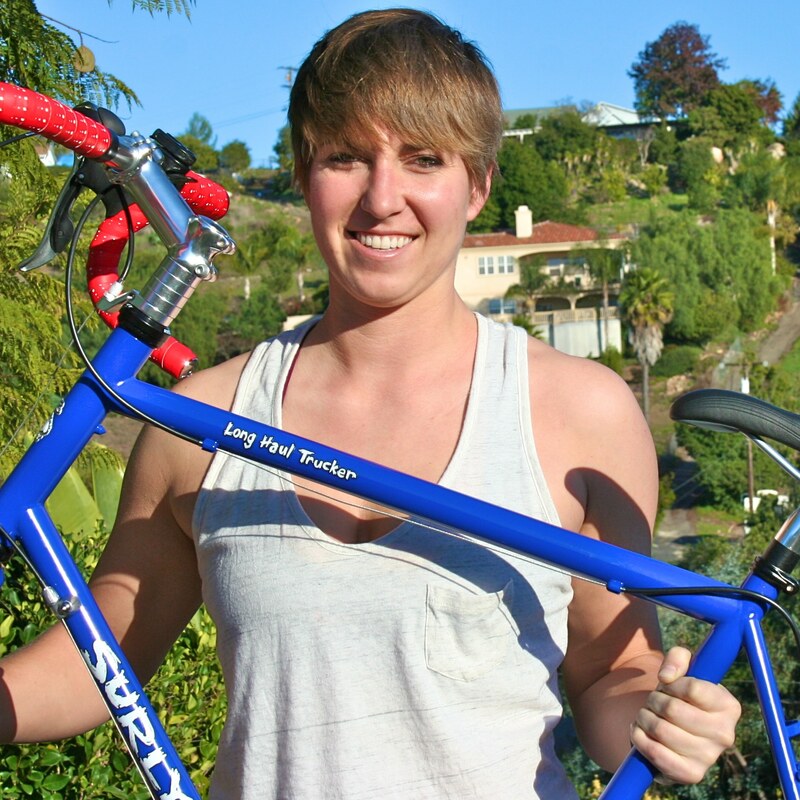 In partnership with the Make US Strong campaign, international development advocate Janessa Goldbeck will embark on a three-month, 4,200-mile solo bicycle tour across America. Along the ride, Janessa, who has spent years fighting for human rights and national security, will hold events with students, activists, and policymakers to talk about her message that a robust budget for international development—sometimes called “foreign aid”—is vital to America’s long-term security and prosperity. Development has been a key part of America’s security since the Greatest Generation rebuilt Europe and Japan at the end of World War II. As a leader in the international development community who is scheduled to attend Marine Officer Candidate School later this year, Janessa is uniquely qualified to speak on the connections between strong international development efforts and national security. Currently, Janessa is a spokesperson for the Make US Strong campaign, which aims to send the message to Congress that America’s security relies on the global stability that only international development can provide. Janessa helped start STAND, directed national field and online strategy at the Genocide Intervention Network and the Save Darfur Coalition, global human rights advocacy organizations that seek to protect civilians from mass atrocity and genocide. Her employment of emerging technologies, social media, and innovative grassroots initiatives to affect political realities — at the state, federal and international level — has been featured in The New York Times, CBS Evening News, and The Washington Post, among others.